I love how this fashion editor (Wonderland magazine) and member of street style royalty owns even the most ubiquitous trends for a look that is completely personal and so her. 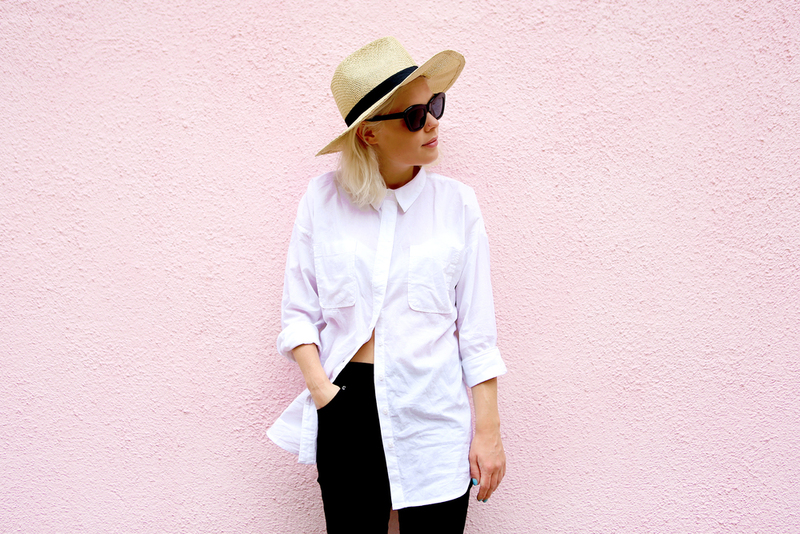 Total tomboy style (my fave!) she also exudes confident femininity. An easy uniform of distressed denim, louche tee or fitted sweatshirt and super-high heels; even when the pendulum swings to up-to-there skirts and cool runners, her look always balances the masculine & the feminine.